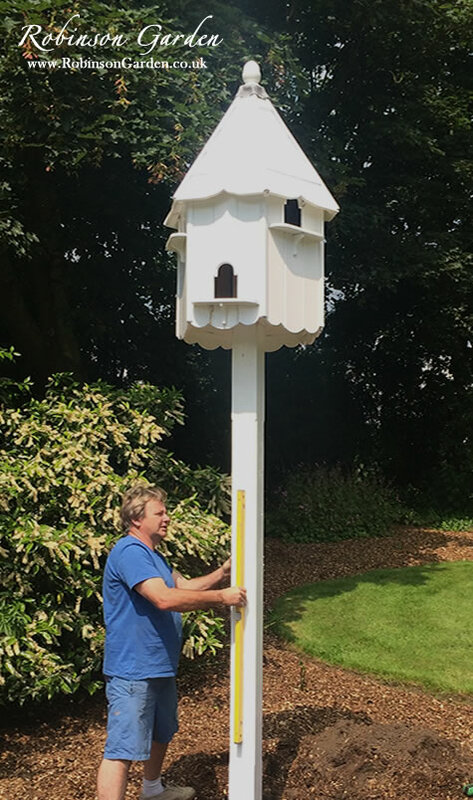 Our Bespoke Dovecotes are a beautiful edition to a garden of any size as well as being the perfect luxury home for your doves. There are a few things that need to be considered to successfully home and look after your doves. Doves are closely related to the pigeon family and incidentally they share the same homing instincts. Without the necessary temporary caging of the doves into the dovecote they will fly off with a highly likely chance you won’t see them again. 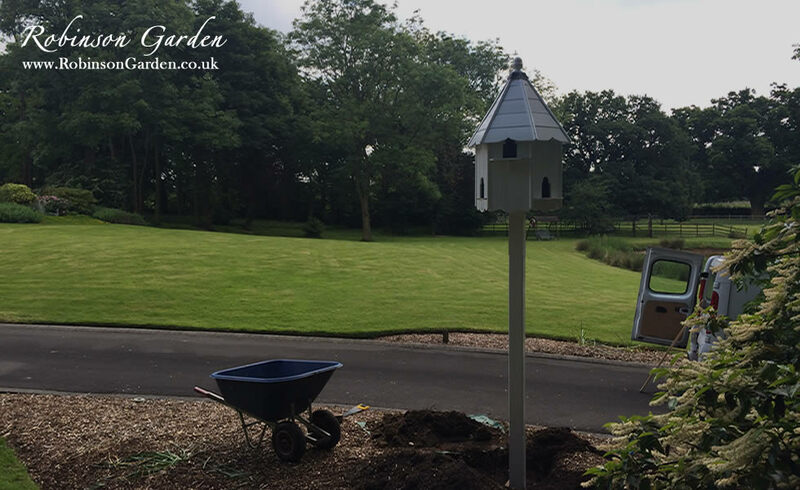 In order to ensure that your Doves make your dovecote their permanent home you need to be fully confident this will happen before you set them free. To do this correctly, you will need to confine your doves into the dovecote for roughly 2-4 weeks before you let them free. The art of confining is done by covering the entire dovecote with dovecote homing netting ensuring the doves have access to food and water and there is no way the doves can escape. 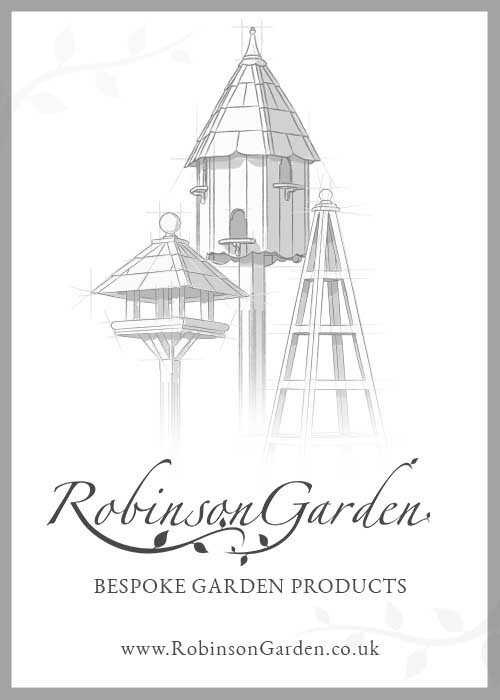 At Robinson Garden we recommend that you use a homing net when you are confining your doves. This net will cover the whole of the dovecote and will allow the doves to fly in and out of the dovecote allowing the doves to fully stretch and exercise their wings. 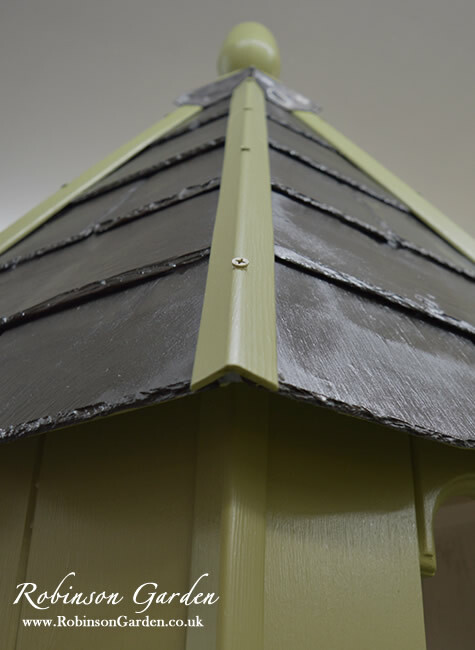 Another method is fitting homing boxes, some other dovecote manufacturers advise this but we wouldn’t recommend this due to various reasons. Make sure the doves cannot hurt themselves or get trapped, and that the mesh size won’t allow them to push their heads through and get trapped in that way either. The homing net is spread out down the floor and secured using either of the following, pegs, planks of wood, weights or bricks. By doing this, it creates a temporary aviary; ensure it is fully secured down to prevent predators such as cats and foxes entering the temporary aviary. 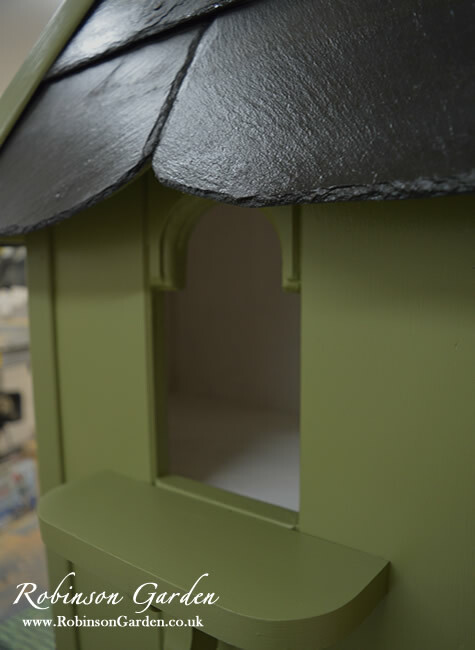 The doves will be able to perch on the separate balconies that we put on each of the compartments, as it’s important that the doves are not on the floor at night and are in the dovecote. After the homing period we would advise you to remove the net that temporarily covers the dovecote. 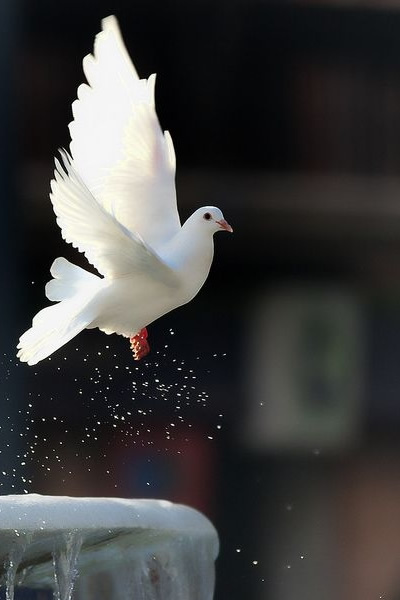 Some sources advise to do this after dark to limit frightening the doves and others don’t say a particular time. If you are an earlier riser it may be advised to take the netting off the evening before and check on them in the early hours the next morning. By removing the netting it will allow the doves to get used to their wider environment, avoid disturbing them too much during this period. We would also advise that you purchase some leg rings and attach to the dove with your name and telephone number before releasing them in case they get lost. Where can I purchase homing netting? 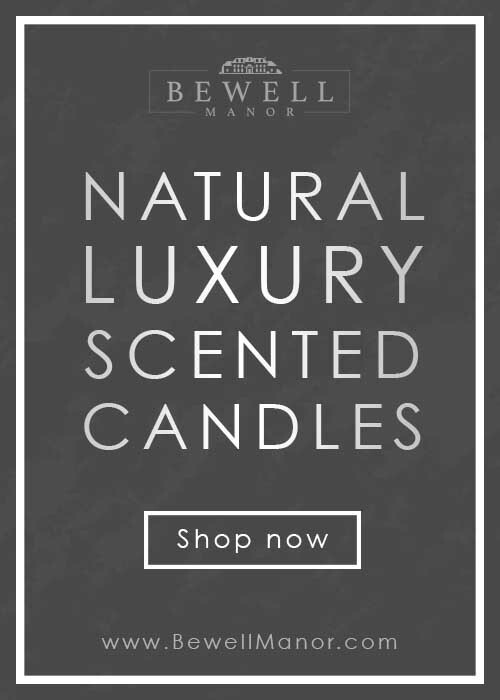 There are a few retailers that you can purchase one from however we recommend looking on eBay and typing in homing net dovecote.